Besides ensuring you have user-friendly forms for donors and volunteers, the digital strategists at ArcStone would argue that having a well-executed blog is the best thing your nonprofit can do in terms of your website. Unfortunately, nonprofit marketers get so busy that blog posts get written hastily, whenever there’s a spare second. That’s understandable, and we don’t want that predicament to prevent you from writing as it’s better than not writing. However, there are a few negative trends we’d like to point out that, when avoided, could help make the little blog development time you have more worth your while. Given that you have many other spinning plates, it makes sense that you wouldn’t have time to plan out your content calendar. But time and again, marketing experts state that scheduling out posts and executing them consistently can create huge gains for your blog. What’s more, studies show readers see inconsistent publishing as a sign that a brand is “out of touch or not up to date” with their habits and needs. There are so many FREE tools out there to help you stay on top of publishing. We tested and reviewed 3 popular content management tools and wrote a recent post on why we recommend Trello. 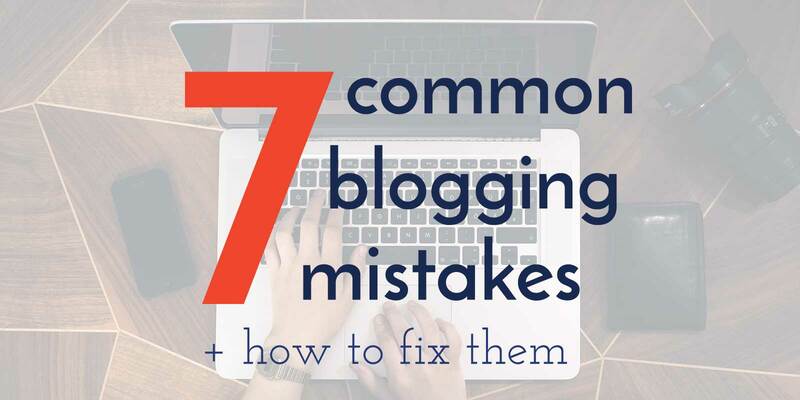 It’s easy to get stuck in a rut with your blog. You post about your upcoming event or you comment on a recent occurrence in your field of work, however there’s so much more to write about than that. When people come to your site, they are trying to learn about you and your cause. They want to hear your unique voice otherwise, you’ll blend with the crowd and they won’t know why they should pay attention to you specifically. Be sure you hone in on what your brand voice is and you consistently write with that in mind. For inspiration on topics, take a look at our go-to sources for when ArcStonian’s get writer’s block. 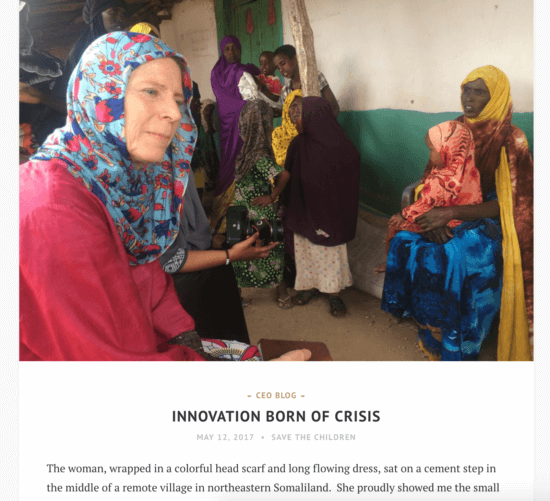 You can derive inspiration from what other successful nonprofits are writing about; charity:water, Save the Children, St. Jude and Kiva all post a wide array of topics that speak to who they are and who they serve. Though it’s important you stand out and readers feel excited by your headlines, it’s more important your headlines do their job. A title’s main role is to tell readers what your post is about. Don’t get too caught up in being clever or humorous as that’s not the point. This isn’t true for everyone or every post, but for the most part, people like when you get to the point efficiently. Sometimes, you can tell that in-depth full story. But when you’re writing a post on donations or volunteering, explain your point concisely and point your audience towards action quickly. When it comes to these posts directed towards taking action, always keep the goal of your post in mind and include a call to action. Writing the post is work enough, we know, but a blog won’t get far if you neglect some important additional steps. Each post should have alt tags, metadata and titles on its photos and in other areas. You can do so with some of the strongest, free SEO tools for nonprofits out there. Here’s a solid review of SEO tools done by Search Engine Land. For many in the nonprofit space, community engagement is super important to the very mission of an organization. Community takes hold in many forums and your blog can totally become a catalyst for that. If you have a comment section, pay attention to it. If people comment on your posts on social, always respond. If they don’t participate in either of these, consider prioritizing this. There are tools that can help like Hootsuite and Disqus. We also have a post that reviews the best ways and tools to encourage conversations. If you don’t look at what posts are getting the most attention, how long users are reading them and where they go next, you are not listening to them. Need help getting started with Google Analytics? We hope we didn’t overwhelm you with corrections. Instead, this is supposed to serve as a way to make the time you do have more effective. We want to highlight areas that are often neglected so that you know where you can make simple gains.